A new “Boyfriend” for every season. 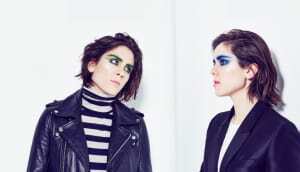 In a freewheeling, hour-long interview published today on The FADER, Tegan and Sara talk in depth about the creative plateau that almost broke their band apart a few years ago. 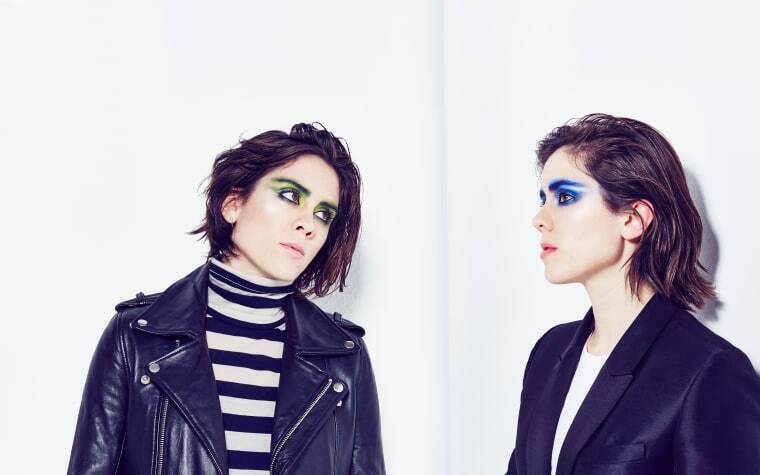 “There was a path where we both were happy, or there was a path where we quit,” Tegan said. Today, they’re announcing — and sharing — four remixes to the album’s lead single, “Boyfriend,” by FADER favorite Shura, Robokid, Gilligan Moss, and Alex Ghenea. For a band that’s always changing, maybe in these interpretations you will find a hint at where they’ll go next. Whatever it is, bet it’ll be good.